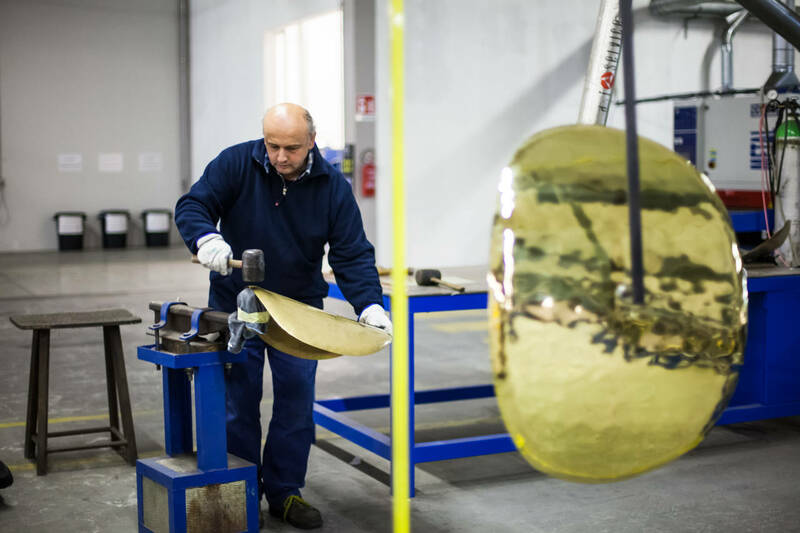 Stainless steel, aluminium, corten, iron, brass, copper and more: metals of all kinds come through Crocetta di Montello, and the know-how accumulated over four generations of ironworkers is shared by a truly unique set of professionals. 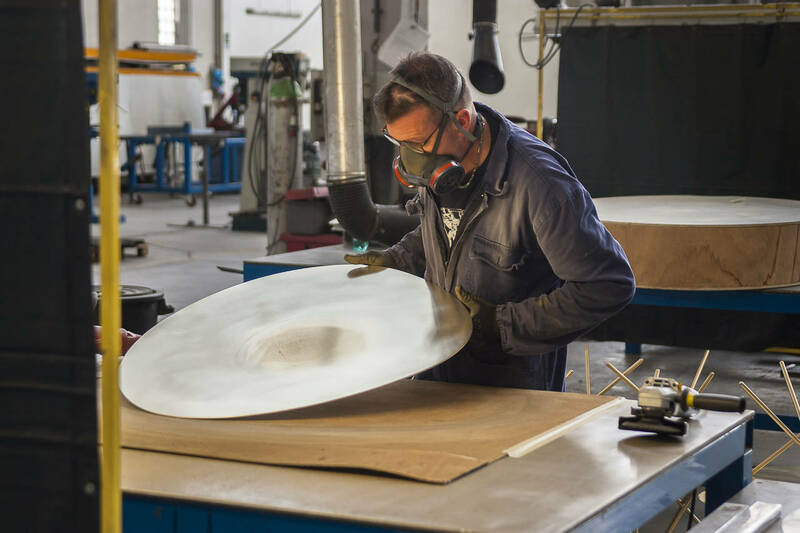 Materials take shape at De Castelli, through on-going research and innovation, to be transformed into unique surfaces, exclusive textures, interior design solutions and architectural systems. 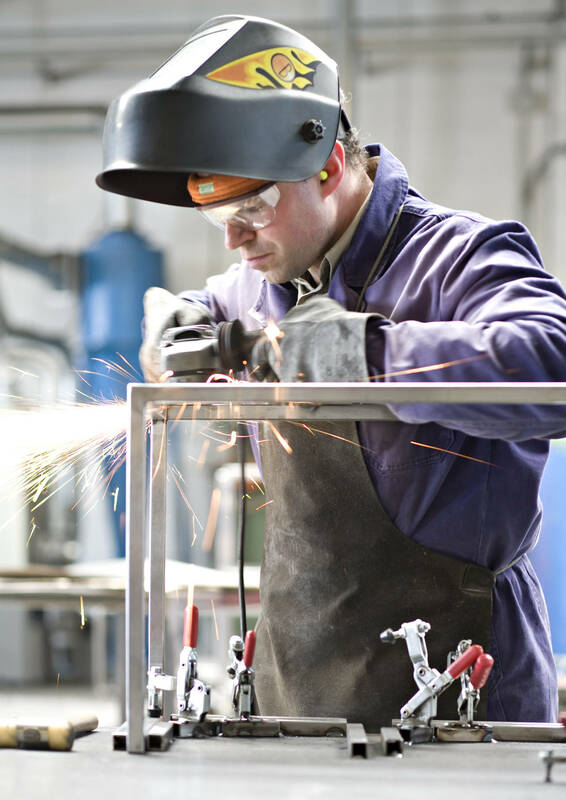 The company is now recognised all over the world for introducing design to the complicated metals industry, and its most recent references testify to the excellence of a productive process combining hand craftsmanship and technology with a focus on design. Ideas and evocations, contaminations and a variety of cultural references, inspiration and reflections from the world of nature, from human history, and from distant lands. 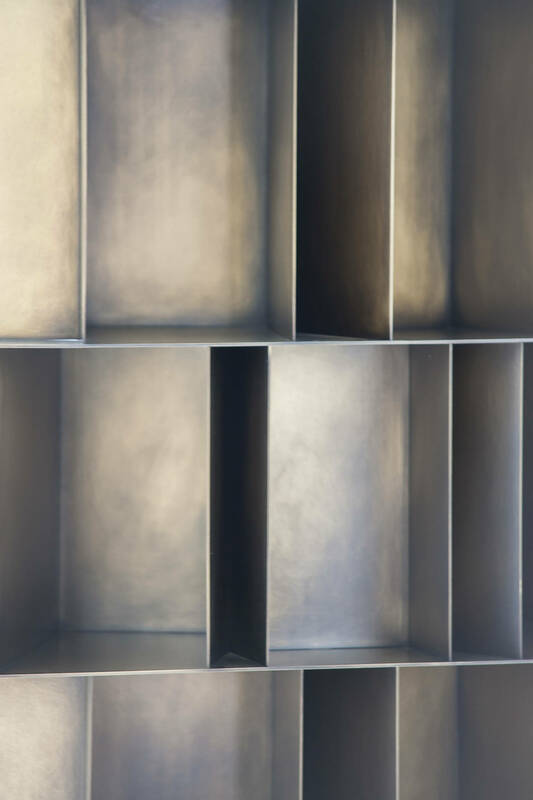 Design is the key to what De Castelli does, and innovation and research are the keys to transforming ideas into exclusive, refined materials with finishes, colours and an ability to dialogue with light. 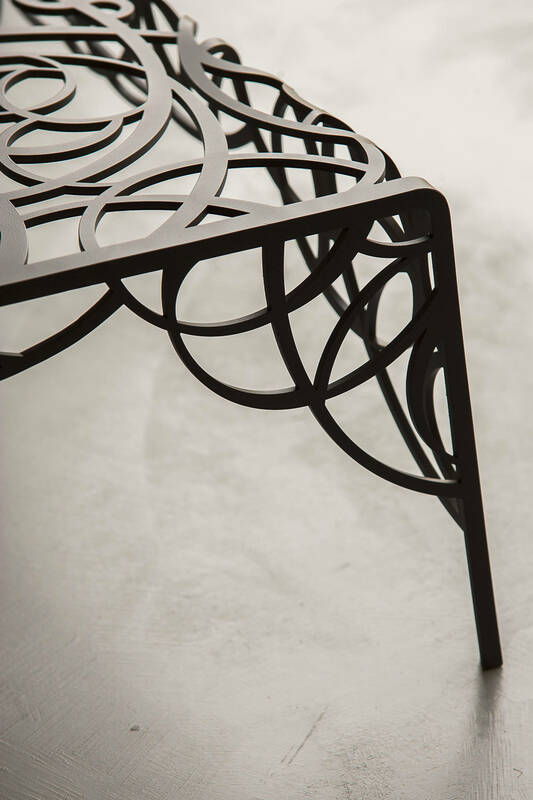 This, in brief, is what the company does, as a landmark in the world of metalworking that has seen an important turnaround in recent decades, combining innovation with hand craftsmanship in search of a contemporary vocabulary of original, refined forms of expression. 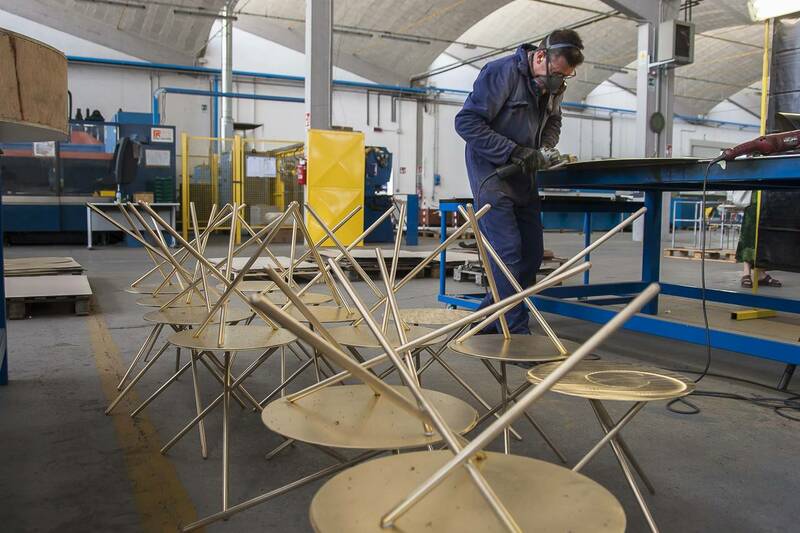 A clear mission which becomes even more explicit upon seeing the new plant in Crocetta del Montello, in the province of Treviso, a large space designed to fulfil the company's current needs, a place where the company's design orientation is made explicit, expressed in a focus on excellence at all stages in the production process. From analysis of the client's requests to discussion with the designer, from three-dimensional modelling to identification of the most appropriate materials and the perfect finishes for every single piece: the design office is the where it all starts, providing consulting services for customisation of the products in the De Castelli catalogue and acting as an active partner for architects and designers in the design and development of surfaces and systems to give spaces of all kinds a contemporary identity and image. An efficient centre for project development, linked with quick problem-solving to permit completion of the professionals' and clients' assessment, identifying the most efficient solutions in creative/aesthetic terms and in such practical matters as laying and installation. From floor to wall coverings, from built-in furniture to façades: the versatility of the company's production and above all the flexibility of its ideas allows De Castelli to come up with custom proposals for enriching designs and interpreting their spirit with a precious new formal vocabulary. High added value processes, an obsession with detail, strict control at all stages in the process, expert selection of materials, experience understanding how they behave, ability to extract the true essence of every material in order to underline it and amplify its potential: these are the keys to a process that starts as soon as raw materials are received. 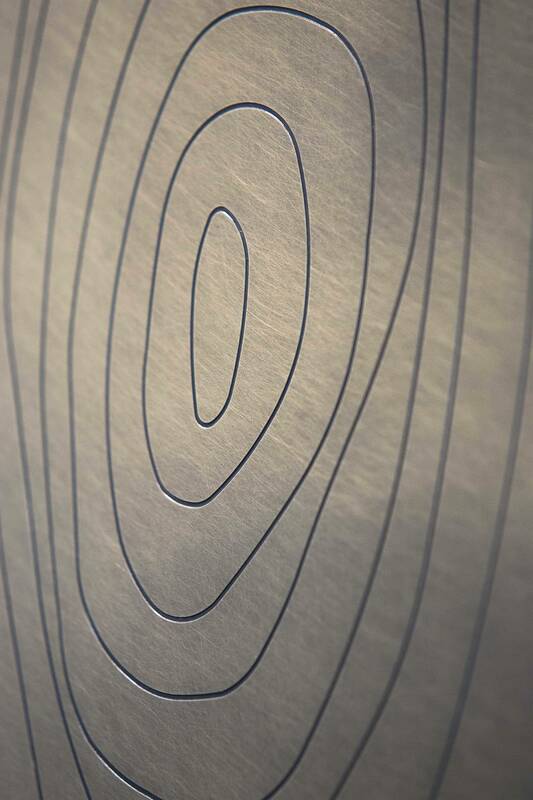 Copper, brass, iron and steel from certified suppliers come to the goods reception warehouse in the form of sheets measuring different thick and are laser-cut on the basis of the shapes of the elements to be made. After milling and calendaring, if required in the case of curved items, individual pieces are welded to determine the volume of the element. 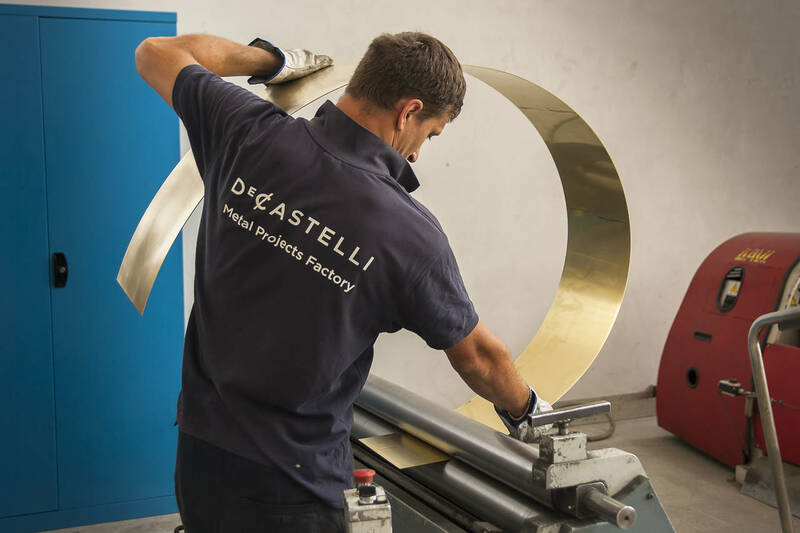 This is when the skill and experience of De Castelli's master craftsmen becomes a decisive factor in guaranteeing top quality welds and therefore perfect continuity of parts, especially in the case of materials which are particularly difficult to weld, such as brass and copper. Hand craftsmanship is equally valuable in brushing operations, smoothing the surface to obtain the desired final effect. 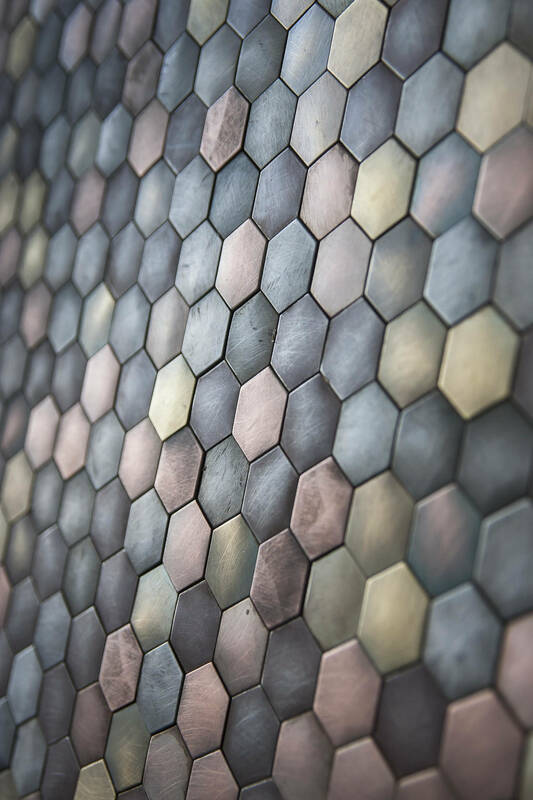 In-depth knowledge of how materials behave is a key to the next phase, oxidation, in which sheets or more complicated pieces are immersed in an acid bath for a few minutes to give them exactly the right patina to match the sample. This delicate step determines the final look of the surface, a process requiring skill and constant testing to determine the times and parameters required for even, consistent colours. 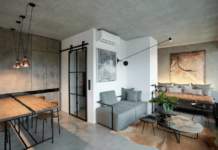 The result is unique surfaces, precious new colours which may be high or low gloss, expressing creativity and adding personality and style to furnishings, coverings and all other compositional elements in the space. 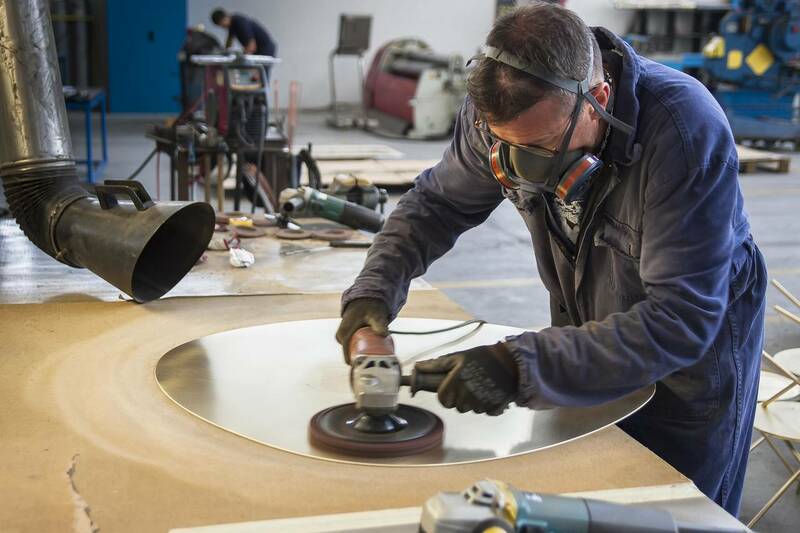 Right after this, individual parts are varnished with a clear film which helps stop the oxidation process and prevent it from continuing naturally in an uncontrolled manner. 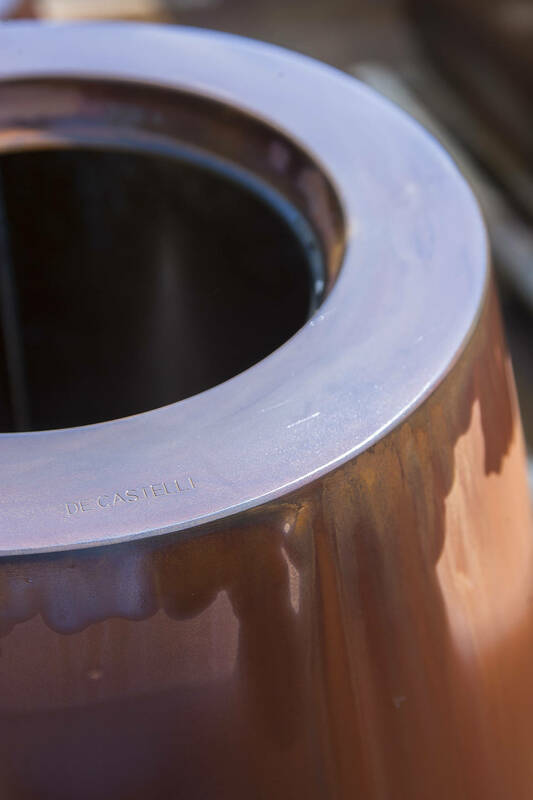 One of De Castelli’s distinguishing features is its ability to continue developing and testing special tailor-made finishes in collaboration with designers and clients, developing a dedicated customised range. This flexibility now allows the company to develop the two branches of its business consistently and in parallel: indoor and outdoor accessories conceived and designed in collaboration with world-renowned designers which continue to be made for private clients and sold through the best showrooms in Italy and abroad, and, on the other hand, a desire to continue to come up with more and more complex ideas through a well-tested system for addressing projects on an architectural scale. 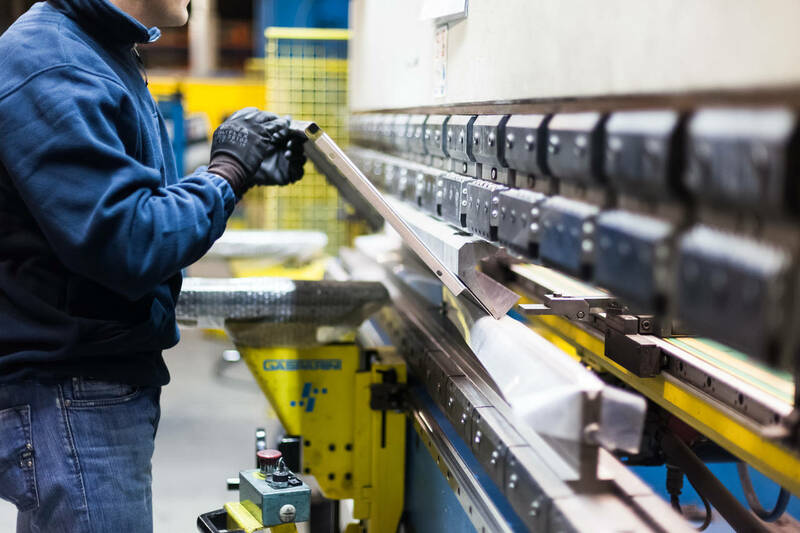 Because along with manual skill, an essential aspect of the company’s heritage, it is equally important to develop proper management of all stages in the process. 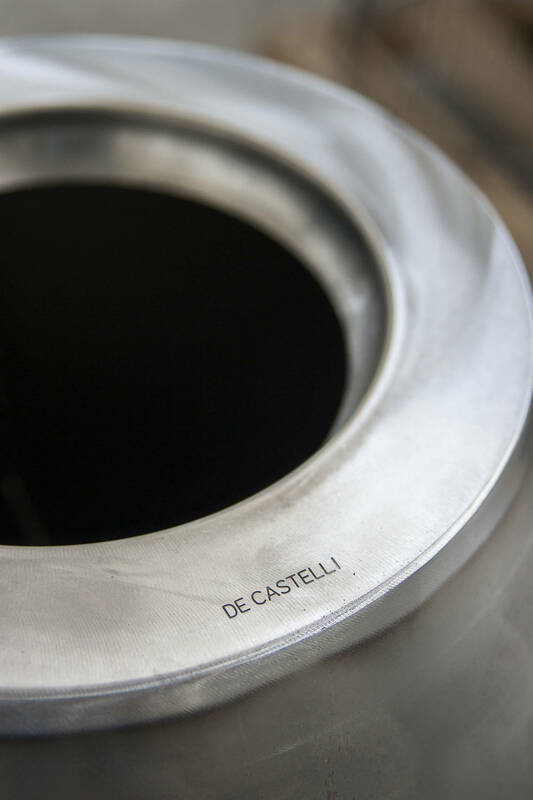 This is the only way to guarantee a complete service, essential in international projects and in all top level projects, are fertile ground for De Castelli in the present and for the future. 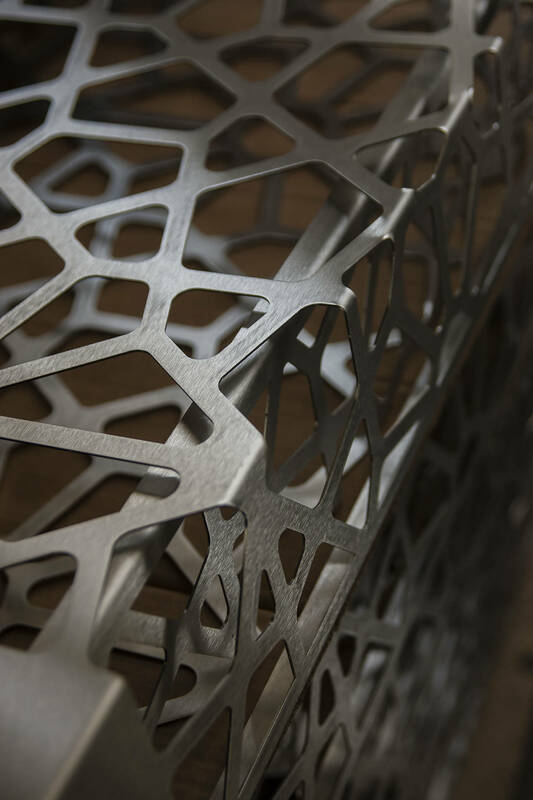 For the team coordinated by Albino Celato continues to make plans for the future, and is increasingly oriented towards working in partnership with well-known companies in the world of design, thanks to growing interest in steel, aluminium, Corten, iron, brass and copper in many different fields. 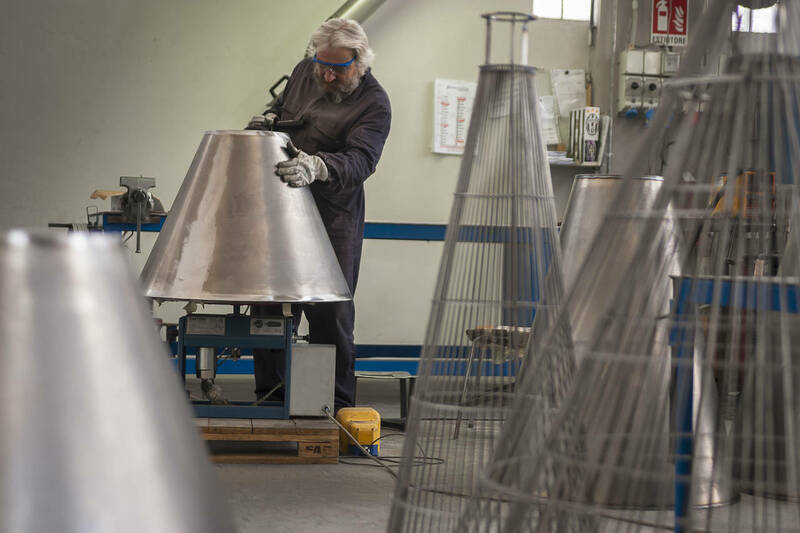 Agreements supported by the desire to develop not only technologically advanced know-how in craftsmanship but joint projects on the basis of the company’s productive potential and top quality workmanship and details. 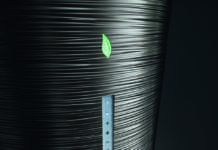 This is the story behind the range of finishes and the series of accessories for Paola Lenti, the special worktops for Boffi kitchens, the De Padova accessories or the unusual metal coverings for domestic appliances such as the Irinox deep freeze, water dispenser and vacuum packer. 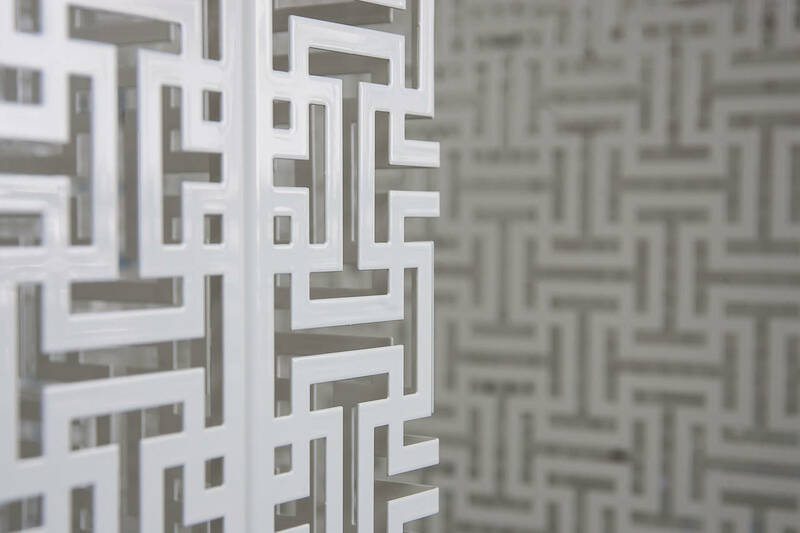 A vast, highly diversified range of metal solutions for interior design. Containers, furniture, chairs, lamps and decorating accessories, but also products for outdoor use, particularly recommended for their ability to continue the process of transformation over time under the effect of the weather, in a random way which is unique in every single case. One obvious example of this is Cottage n°1, designed by Filippo Pisan, a contemporary interpretation of the garden shed redesigned to underline the qualities of the building materials, an outer "shell" of corten steel with wooden parts, the unrivalled keys to minimalist form. 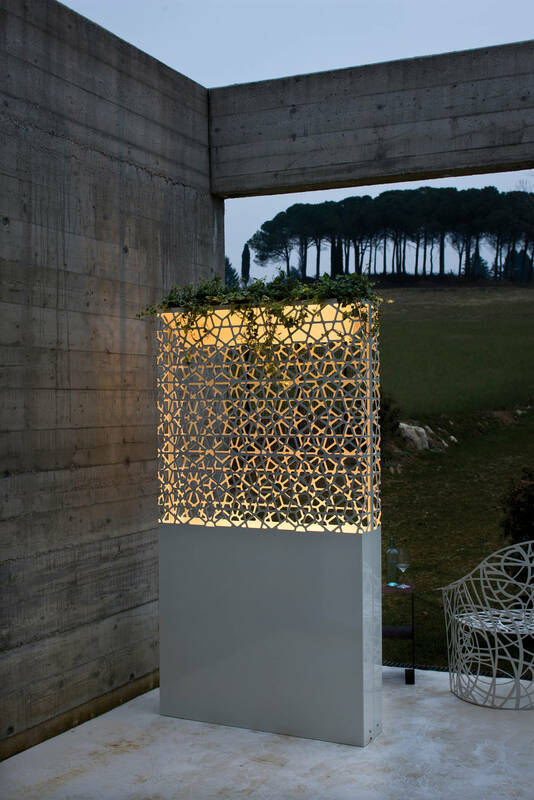 Elements that can also perform numerous functions at the same time, such as the Dafne and Demetra lamps designed by Ludovica+Roberto Palomba, which are dividers, flower beds and lamps at the same time: three different functions which co-penetrate one another to create a laser-cut metal element which can be used indoors or outdoors. At the same time, the company continues working with designers and architects; their joint efforts have already produced prestigious projects such as Cino Zucchi’s Archimbuto for the Italian Pavilion at the 2014 International Architecture Exhibition of the Biennale in Venice and the pavilions designed by architects Zito and Pedron for OVS and Excelsior Milano at Expo 2015 in Milan. The latter project represented a difficult but stimulating challenge: the construction’s temporary nature, the very strict schedule for its design and construction, and the outstanding visibility of a world-class event. The architects worked in perfect harmony with De Castelli to create an unusual mantle of wide diamond-shaped metal shingles, a skin of diagonal diamond shapes which, despite their similar form and execution, were expressed in dazzling anodine, industrial and technological look of brushed aluminium for OVS and in the preciousness of the golden highlights of Corten délabré to represent the more sophisticated, exclusive identity of the Excelsior Milano. Both processes were completed with a finish applied manually to the individual shingles, helping add texture to a mantle which was already given a unique identity up by the particular offset diagonal arrangement of the shingles. These projects and proposals on different scales demonstrate how design determines all stages in the activity, from organisation to production, up to achievement of a finished product, systems revealing how design, in the broadest sense of the word, underlines De Castelli’s skilled hand craftsmanship, expertly evolving in response to the demands of today’s international market while remaining solidly rooted in the traditions of the Veneto region.